Everything you would expect and more. Koupah alleviates the stress and complexity of managing multiple platforms by providing a 360 degrees solution. Koupah preserves the key essentials found in any legacy point of sales platform and surprises you with specials that make the experience with Koupah quick, simple and personal. 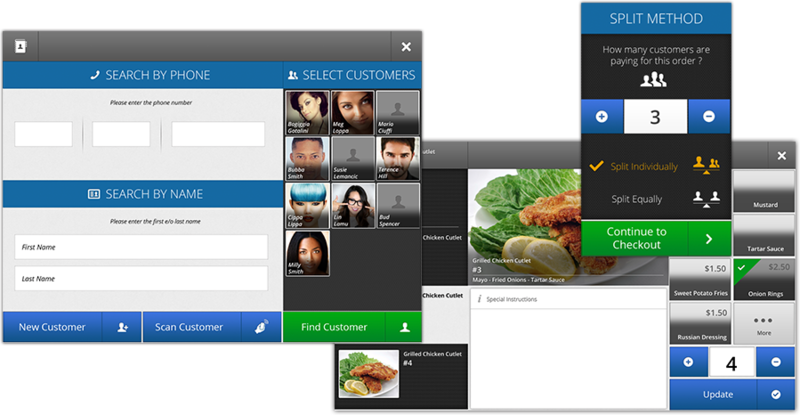 Koupah enables you to call your customers by their name, see their basic information and favorite items or meals. 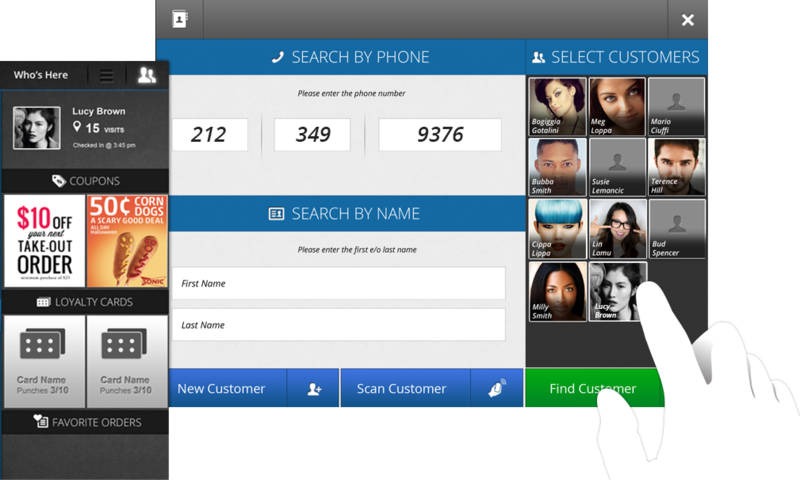 View your customers’ information by scanning or tapping, or search by name or phone number. View their number of visits as well as the last time they have checked-in. Gain an insight into your customer base – what are their hobbies, “likes” and favorite activities? Create a personal atmosphere – find out what your customers are looking for, come up with the right deals and discounts and make your customers smile. Do you have frequent customers who tend to always order the same items? 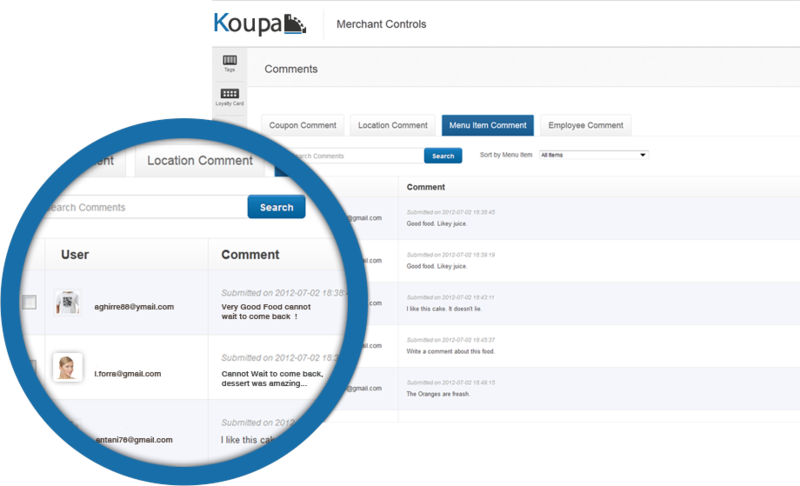 Save your customers time and nerves – let Koupah inform your employees about customers’ favorite orders or items, personalized “quick picks”, currently active coupons as well as loyalty cards. Show your customers how quick and easy life can be with Koupah and build a personal relationship that will make them come back even more often. Reward your customers for their loyalty. Create your special deals and rewards system! 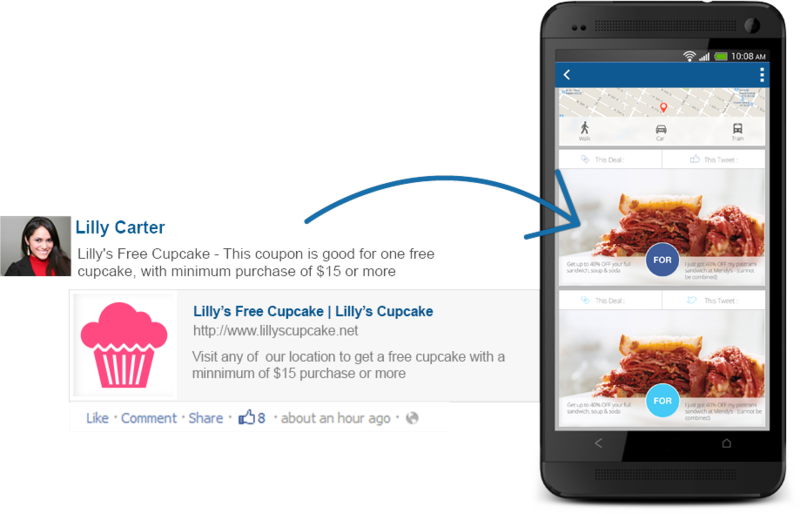 Customers can load their loyalty cards and coupons with a single tap or scan. This makes the checkout process quick, simple and personal. 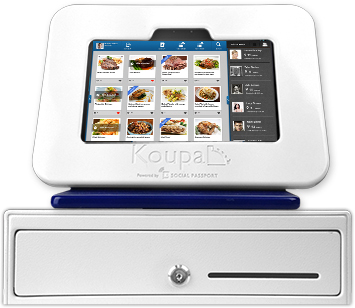 Whether you are a retailer or you own a food establishment, Koupah supports take out, delivery and dine in. 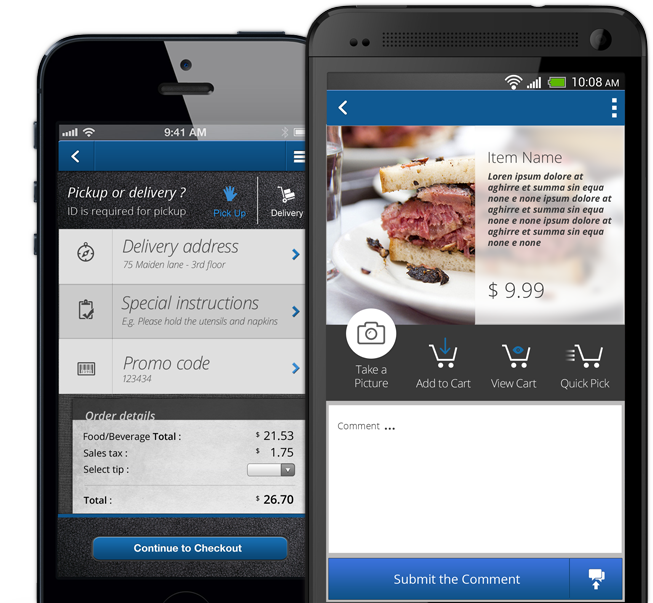 Take orders by phone or via the Koupah Mobile User App. Look up customers in a jiffy by number or name. Access customer information such as favorites or recent orders and give customers that personal touch – even if they are not in the store. Do you have corporate accounts or customers who require invoicing? Our house charge solution allows you to bill customers at the end of the month through a combined invoice. What is more uncomfortable than calculating who ordered what and how much everybody has to pay? 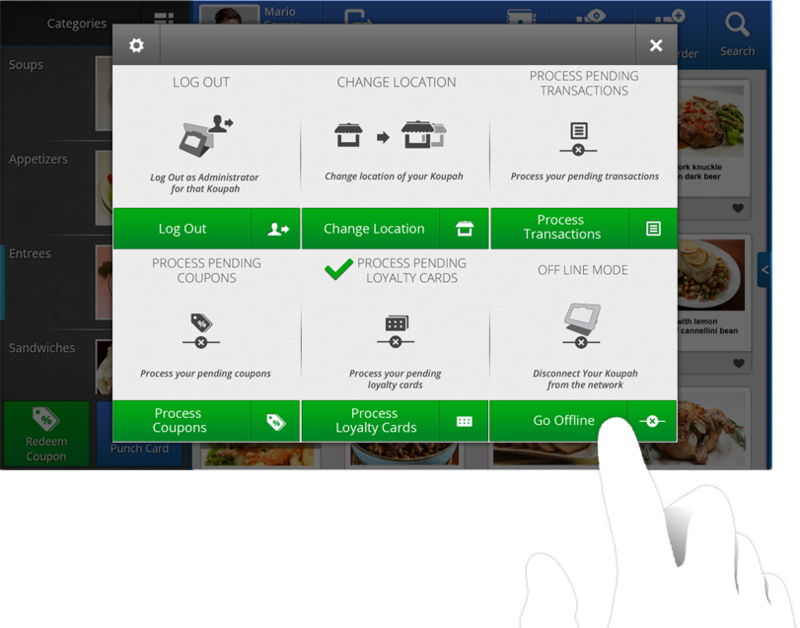 Split checks with a user-friendly interface that allows a cashier to split an order by simply dragging and dropping menu items into a customer’s chart. 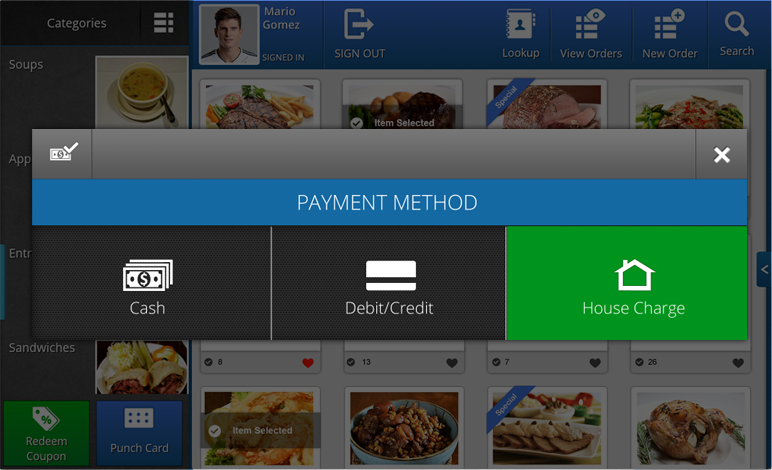 Make your customers’ whole visit enjoyable – even the payment process. Establishments with different departments, preparation or cooking areas need work receipts. 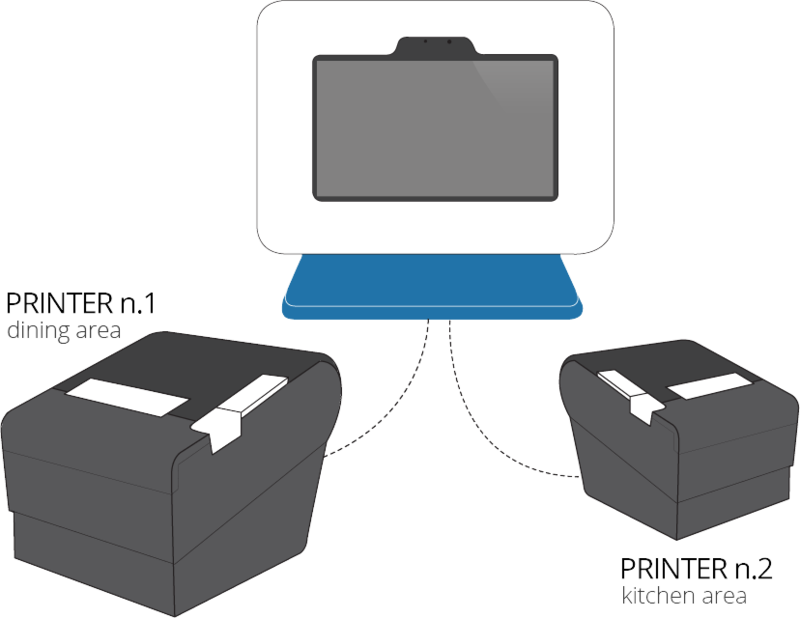 Printer routing allows you to send the right receipt to the right place. Reduce stress, save time and increase work productivity. Lost your Internet connection? Don’t lose your customer! With Koupah’s offline capability you can still transact customers as usual. Orders will be logged and synced with our database once your connection is restored. You can still redeem your customers’ coupons or reward them with loyalty points or punches on their card. You can rely on Koupah – even offline. 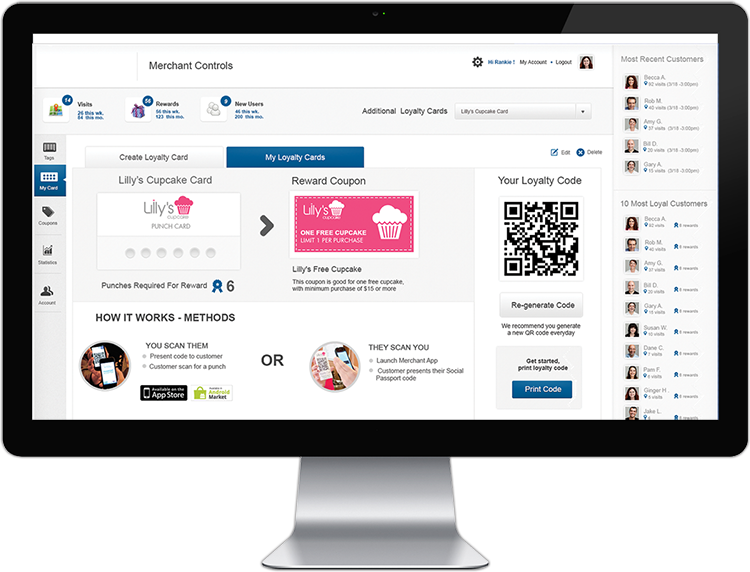 Loyalty cards, coupons, payment details and customer information are loaded in a single tap or scan, making the checkout process quick, simple and personal. 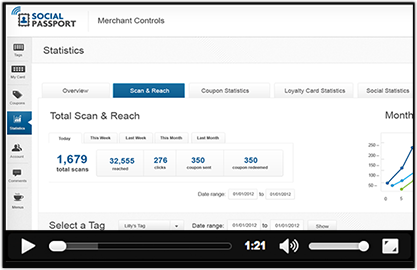 Are your customers overwhelmed by the mass amount of their punch and loyalty cards? Simplify the check out process! 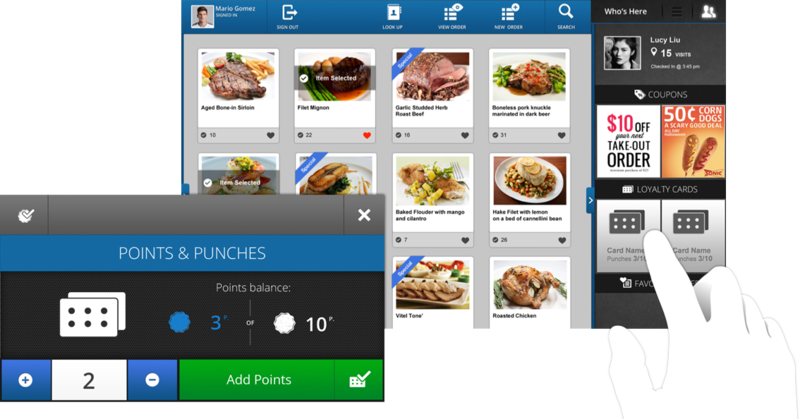 Your customers can keep all their coupons in one place and their loyalty cards get punched directly from the Koupah. Make customers’ check out processes quicker and simpler, gain customer information that helps you to customize your business further and save up to 10-15% because Koupah does not charge you for anything extra. Stuck at work? 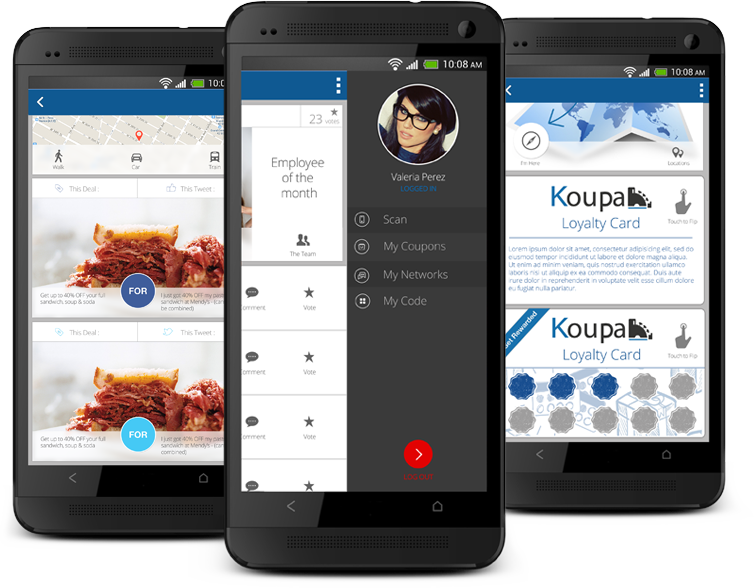 Not a problem- you can place orders directly through the Koupah Mobile User App – and even better, get rewarded on your punch card as if you were in the store. 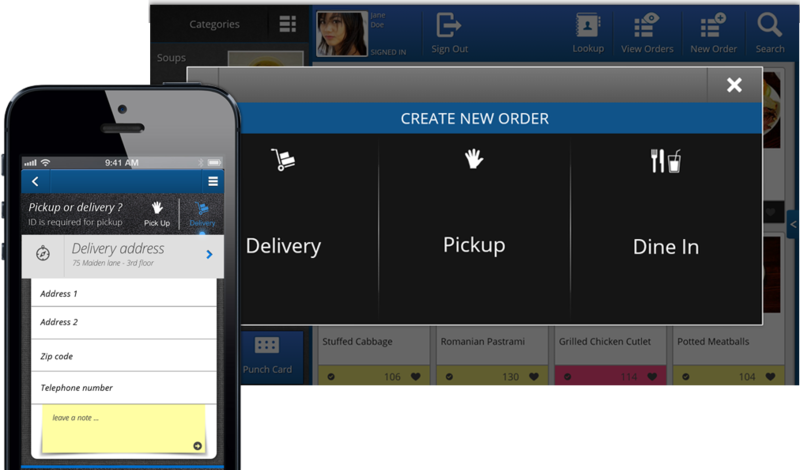 Simply integrated – mobile in-app orders come directly into the Koupah and are treated like any other order. No separate hardware required and most of all there are no additional fees. Bored today? Looking for a great place to eat or shop? 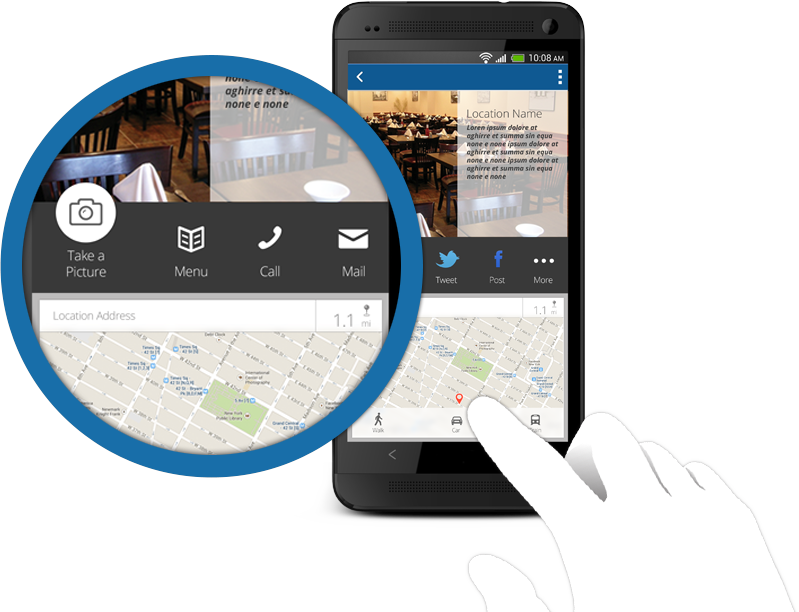 Find out what’s happening in your local neighborhood – everything is on your Koupah Mobile User App. Do you need a nice dating place where you can enjoy a good but affordable dinner? No problem – check places easily by category and find exactly what you are looking for. Enable your customers to geo-locate nearby deals, locations and events and drive more traffic into your establishments. Do your customers have a problem or a compliment? Do they want to thank your employees or get something fixed? No need for impersonal review sites where feedback never reaches the right person. Communicate compliments or issues directly to a manager. Give your customers a voice – let them help you to improve your business and enjoy their positive feedback. Enable your customers to combine and create their favorite orders and give it a unique name. Cashiers don’t have to go to multiple categories anymore to find the right order. 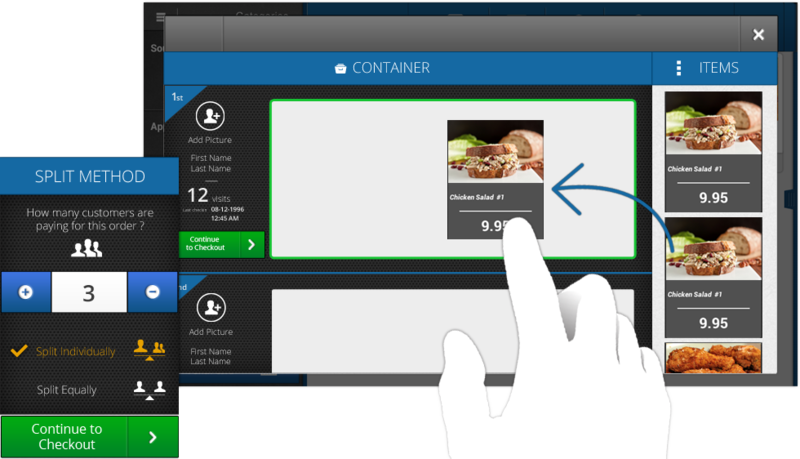 Now with a single press of a button a customer can order a personalized quick pick. Do your customers love to take pictures and get involved via social platforms? Allow your customers to contribute by taking pictures, tweeting and posting and it all gets added to your Koupah or Koupah Mobile User App. Let your customers help you to create images of your establishment and products, discover how much fun it is to show the world your business, and most of all benefit from the positive marketing effects. Your customers will be happy to recommend their favorite place to their friends and family and you profit from their social network connections. A great solution for everybody! 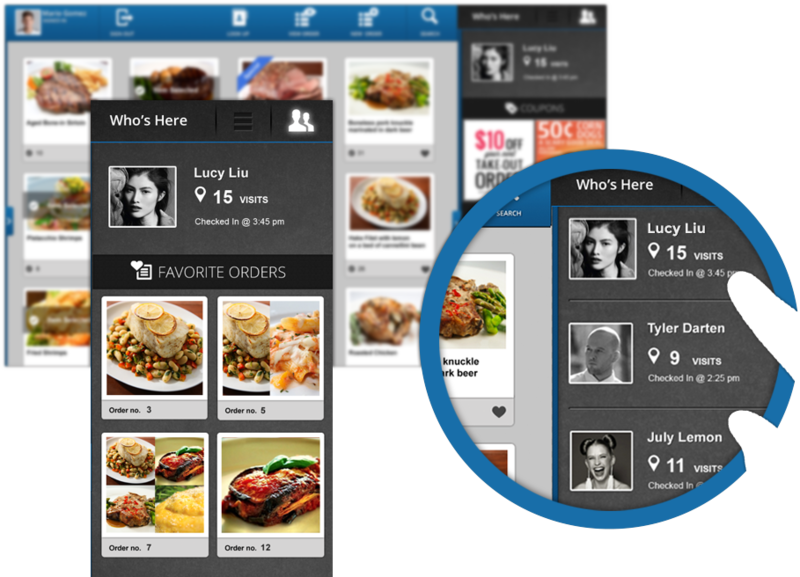 Are your customers not sure what to order? Would they like to try out something new? 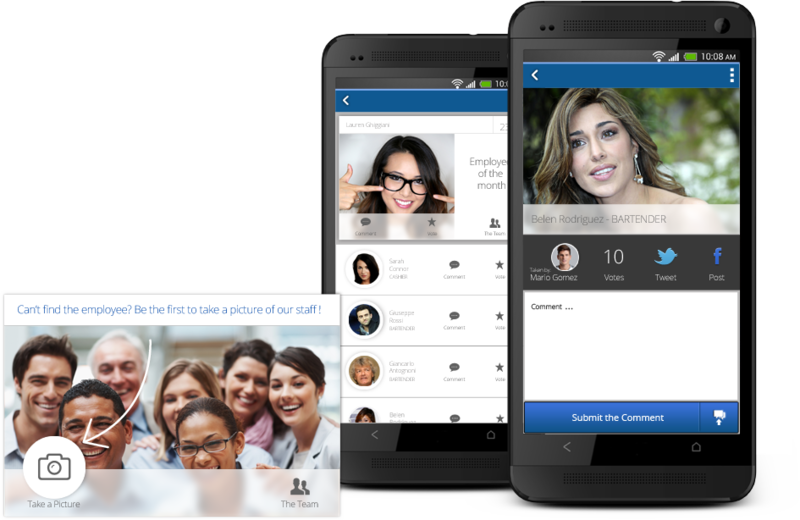 Now they can see your employees’ favorites and discover employee recommendations. Reward your customers for being social. 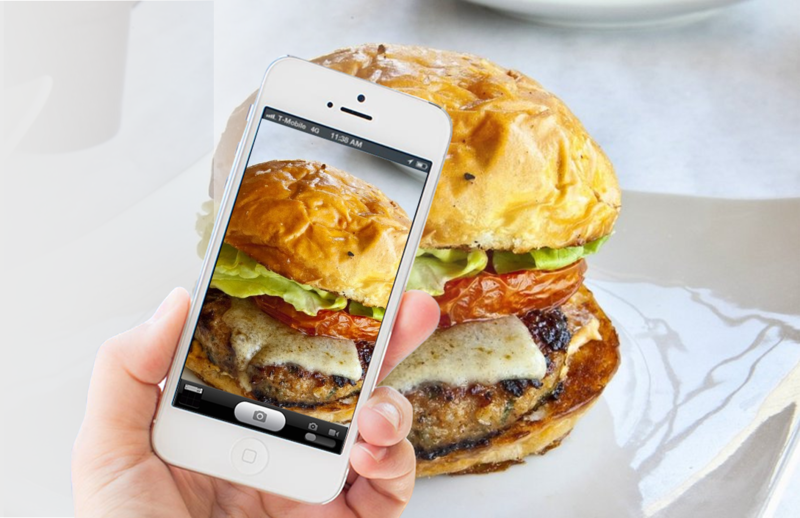 Let them tag themselves in their favorite store or restaurant location, add pictures of your food or items or share your special deals with friends and family to earn discounts. 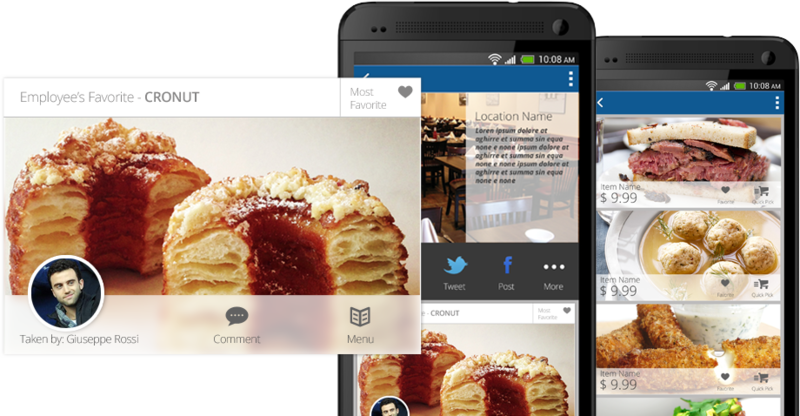 Everything goes directly to their social media platforms via the Koupah Mobile User App. What an easy way to get connected with your customers! Don’t overlook the most important part of your business, your staff! Get customers and staff involved and recognize the stars in your business. Let your customers choose the employee of the month. This is a great way to motivate your employees and it is all integrated in the Koupah Mobile User App. Simple and personal – no public postings! Feedback goes directly to the management. Our advanced analytics allow merchants to identify sales trends, determine ROI and their marketing campaigns, track customers’ loyalty and ultimately learn more about their customers to push targeted deals and build stronger relationships. Get a Koupah kit and start saving today! 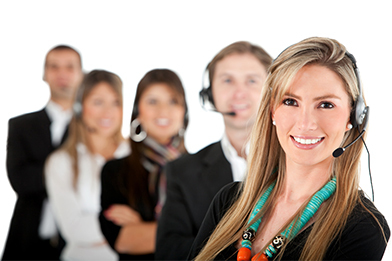 Feel free to contact us anytime; our prepared customer service will answer all of your questions. © Copyright 2014 by Koupah. All Rights Reserved.